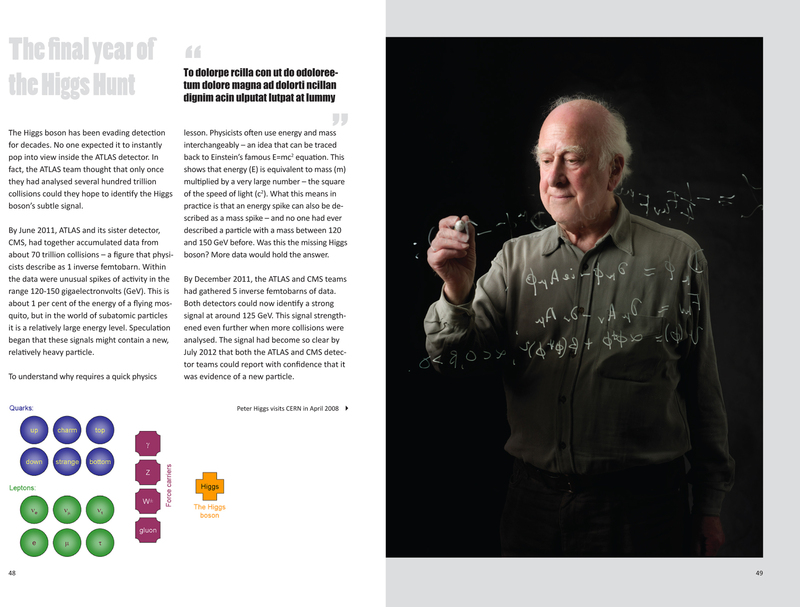 The inside story of one of the world’s largest particle detectors, from its inception in the late 1980s to its first years of operation in the 2010s. 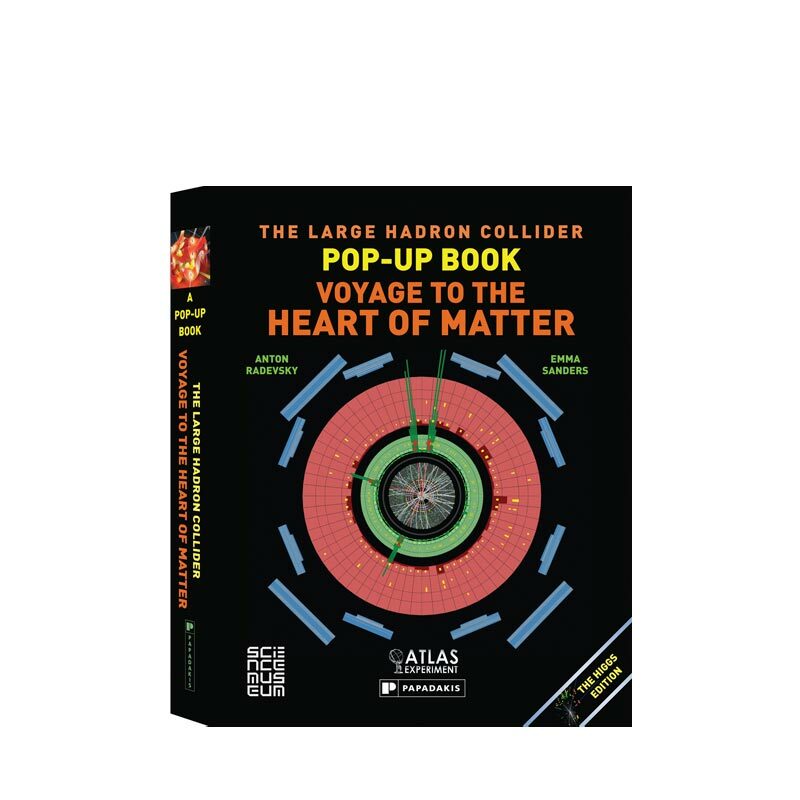 In 2008, the ATLAS detector at the Large Hadron Collider in Geneva began investigating the most powerful particle collisions physicists have ever created. 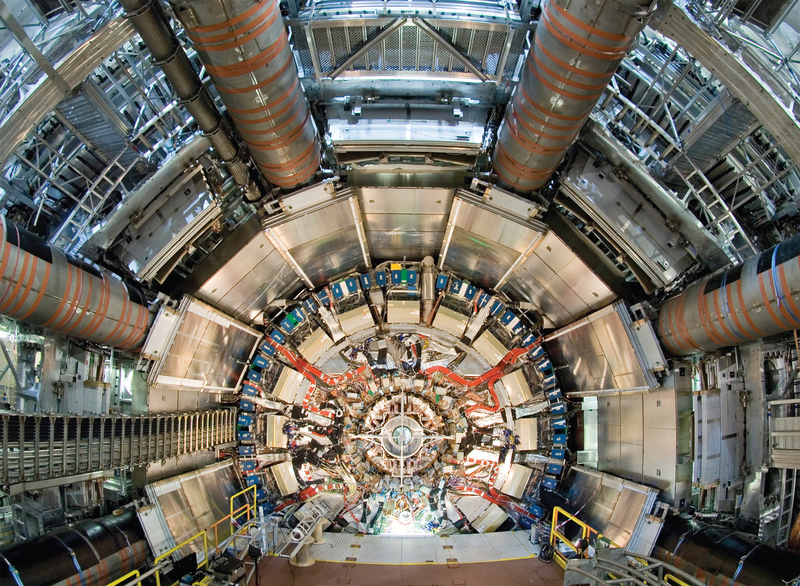 Its discoveries include evidence of a new particle that many think is the famous and long-sought Higgs boson. 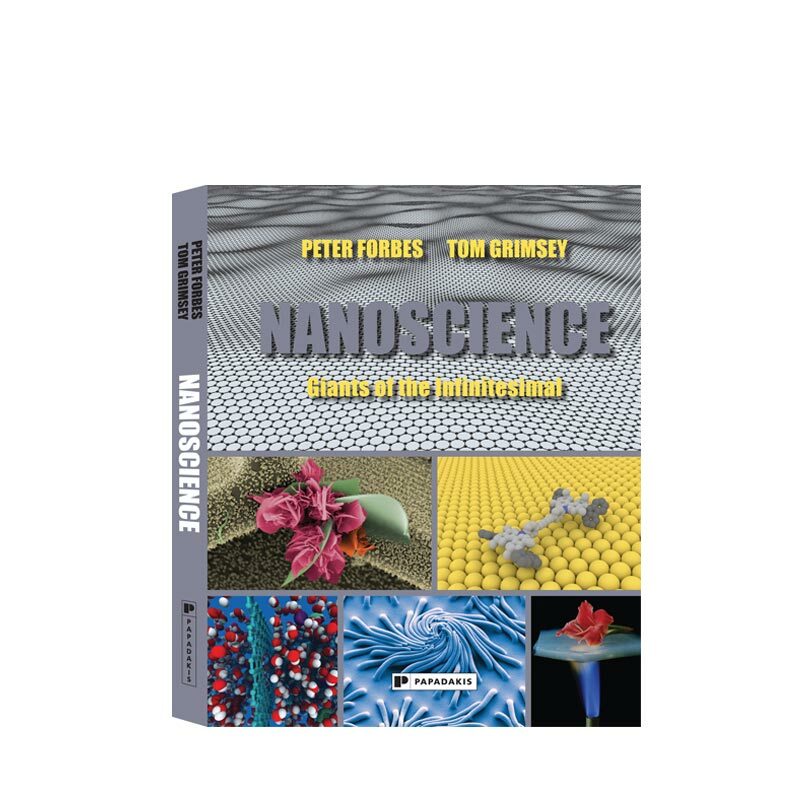 This book tells the story of one of the world’s largest particle detectors, from its inception in the late 1980s to its construction in the 2000s and its first years of operation in the 2010s. 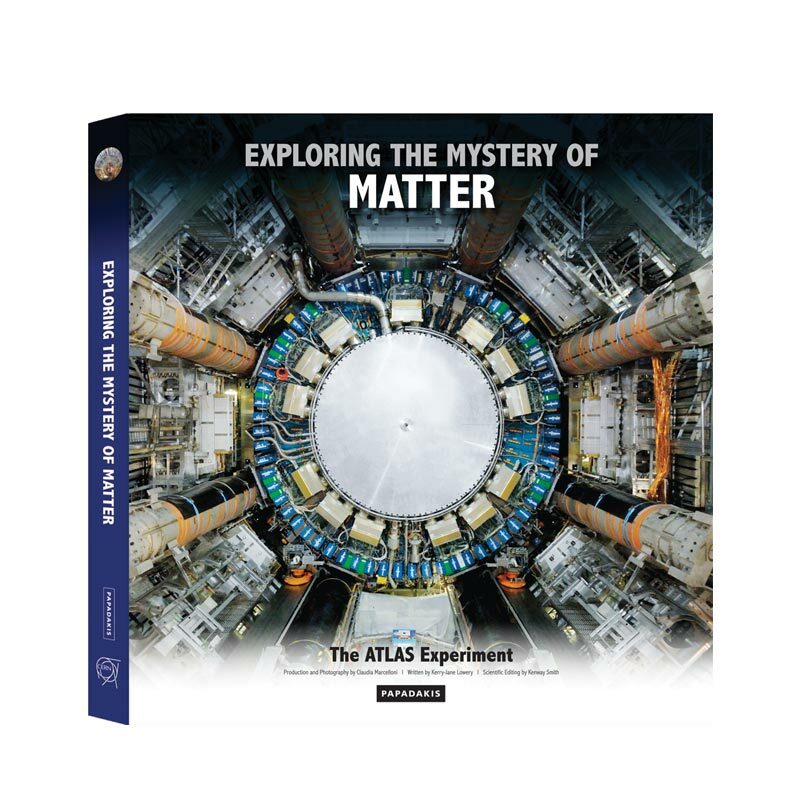 Find out why a machine designed to find tiny subatomic particles exceeds the height of the tallest dinosaurs, why the ATLAS detector throws away 99.998% of the data it finds in the blink of an eye – and why its search for discoveries that will change the way we think about the universe has only just begun. Claudia Marcelloni was born and raised in São Paulo, Brazil and has lived in Australia, Singapore and the USA. 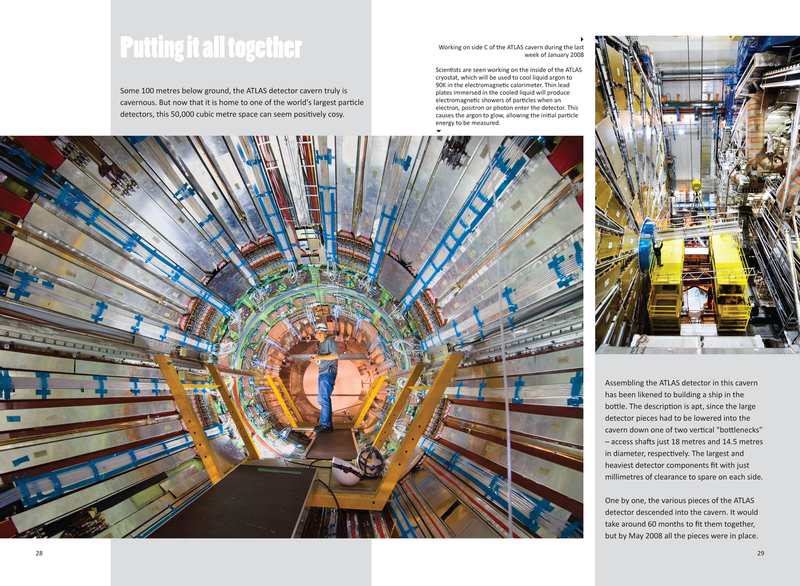 She joined the ATLAS collaboration at CERN (the European Organization for Nuclear Research and the world’s largest physics laboratory) in 2006, when she was commissioned to produce a Photo Book about the completion of the ATLAS detector. Today she is the Head of TEDxCERN. 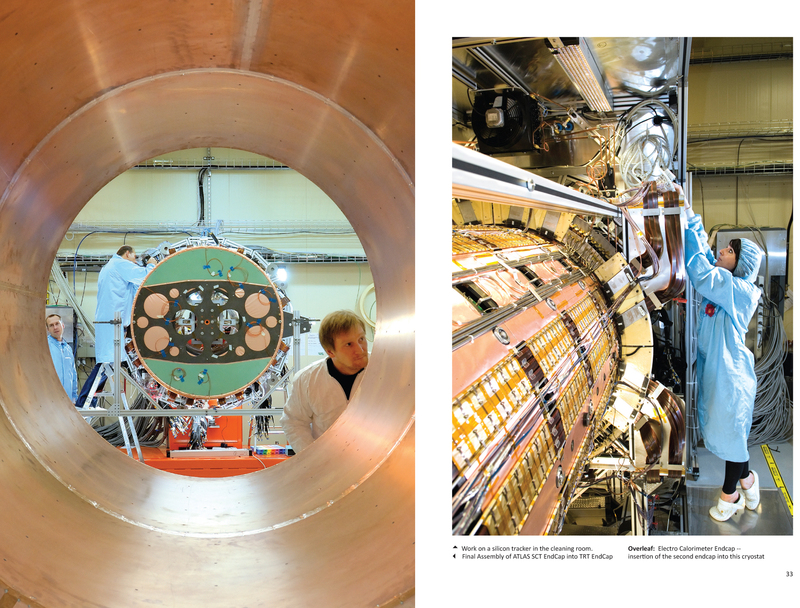 As a non-scientist, she was drawn to work at CERN by her passion for the creative communication of great ideas. Colin Barras has a degree in geology from the University of Edinburgh, masters degrees in palaeobiology from the University of Bristol and science communication from Imperial College London, followed by a PhD in the palaeontology of Jurassic sea urchins from the University of Birmingham and the Natural History Museum, London. 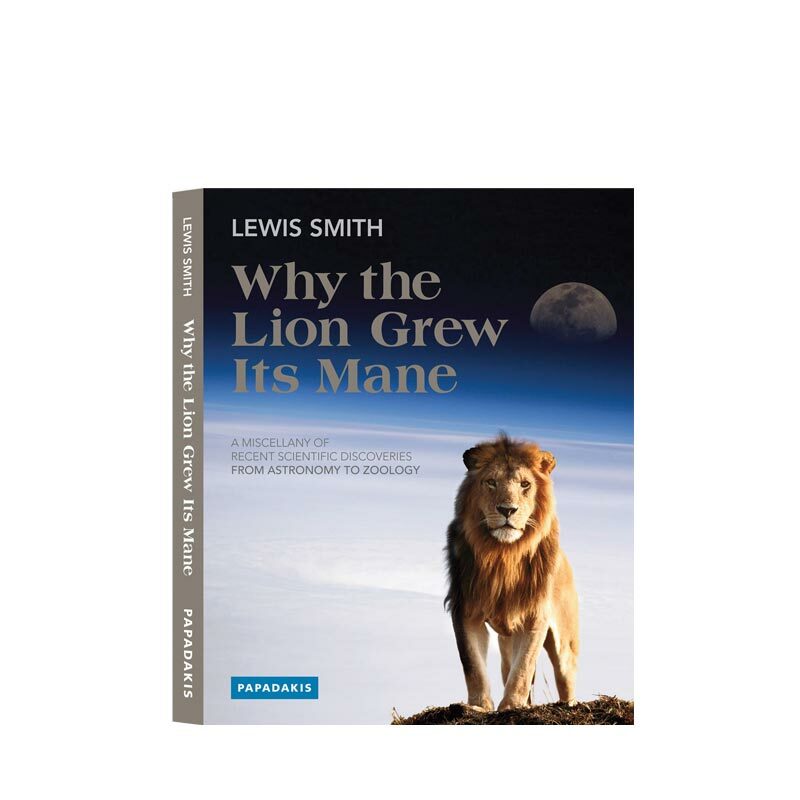 He is a former editor at New Scientist and has written for Science Now, New Scientist and Nature. He designed the ATLAS e-News website and edited it in 2007-8. He is now a freelance science writer living near Ann Arbor, MI.